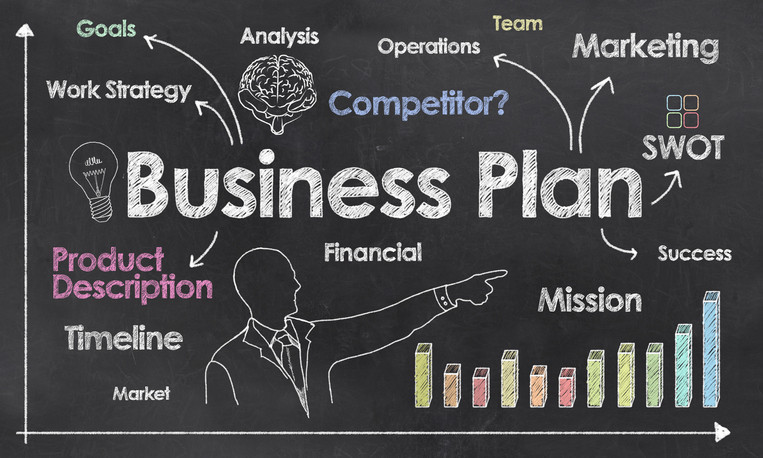 Business plans… you either love them or hate them. If you love your planning process, it is because the process produced focus, clarity and propelled you and your team forward! It is your blueprint for growth and success! If your past planning efforts have left you and your team frustrated, you are not alone. It happens far too frequently. Business planning does not have to be complicated and time consuming. Why the traditional business plan is dead...and why that is good news! How the discipline of having a plan on a single page can significantly change your mindset and behavior! How to write a complete business plan in the equivalent of 29 tweets (or less) on a single page using keywords and short phrases. Three simple techniques for creating a first draft in 90 minutes. Insider secrets on how to get others to polish and finalize your plan… at no cost! Jim is a frequent speaker throughout the country and personally works with startups, fast growth companies and non-profits around the world.